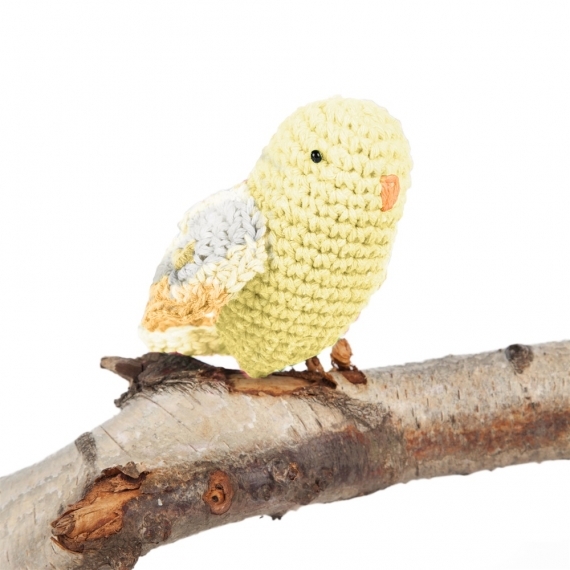 Crochet a Love Bird amigurumi with Hoooked Milano Eco Barbante. 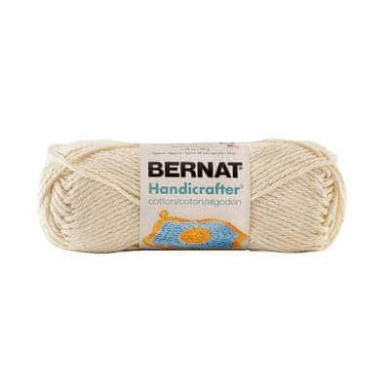 Eco barbante recycled cotton yarn is produced in a sustainable way, respecting nature. Hoooked Milano Eco Barbante stands out for its quality, softness, beauty and versatility. 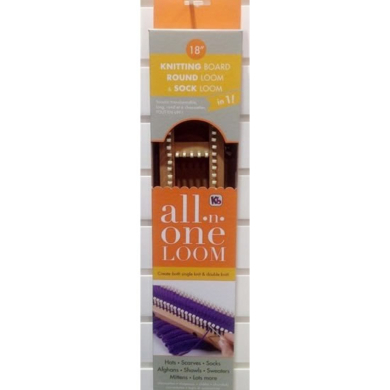 The yarn consists of 85% recycled cotton and 15% other recycled fibers. 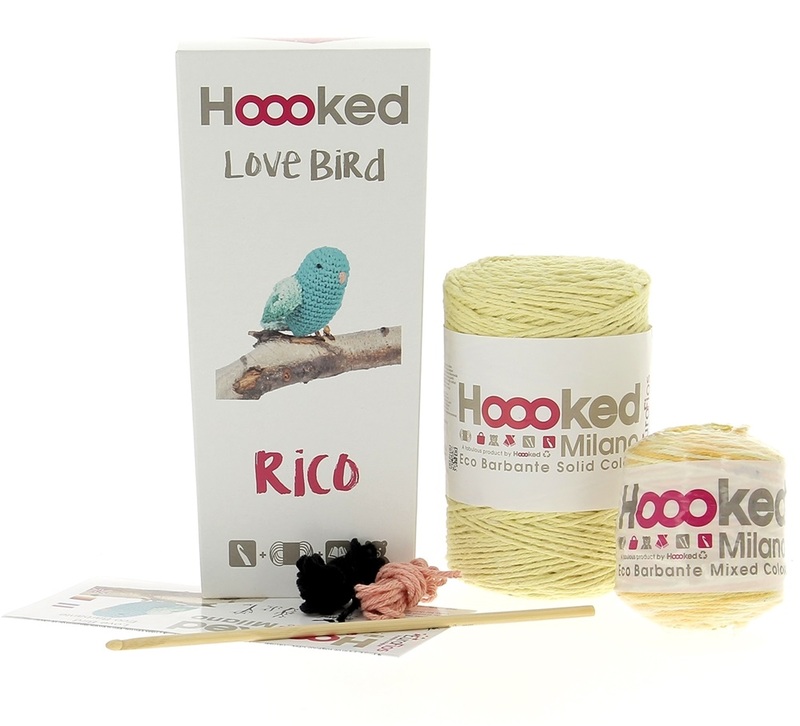 This Eco Barbante Love Bird kit is perfect for both the novice and the advanced crochet fanatic. 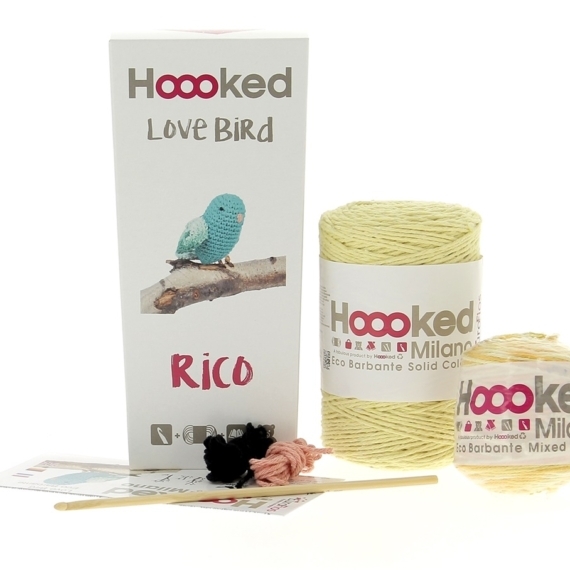 This great value crochet set consists of a bobbin 200 g. Milano Eco Barbante Popcorn and a bobbin 50 g. Eco Barbante Milano Vanilla Spice. The kit is enough to make 3-4 love birds. 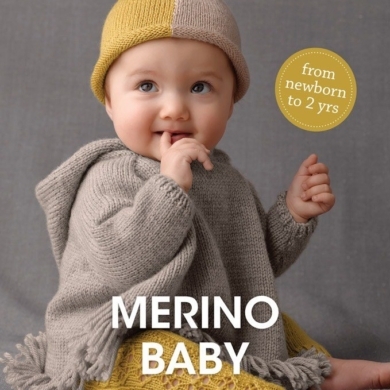 Includes pattern, hook and instructions.